Another June, another trip to Omaha and the College World Series for former Ontario Blue Jays INF Dany Pinero (Toronto, Ont.) of the Virginia Cavaliers. 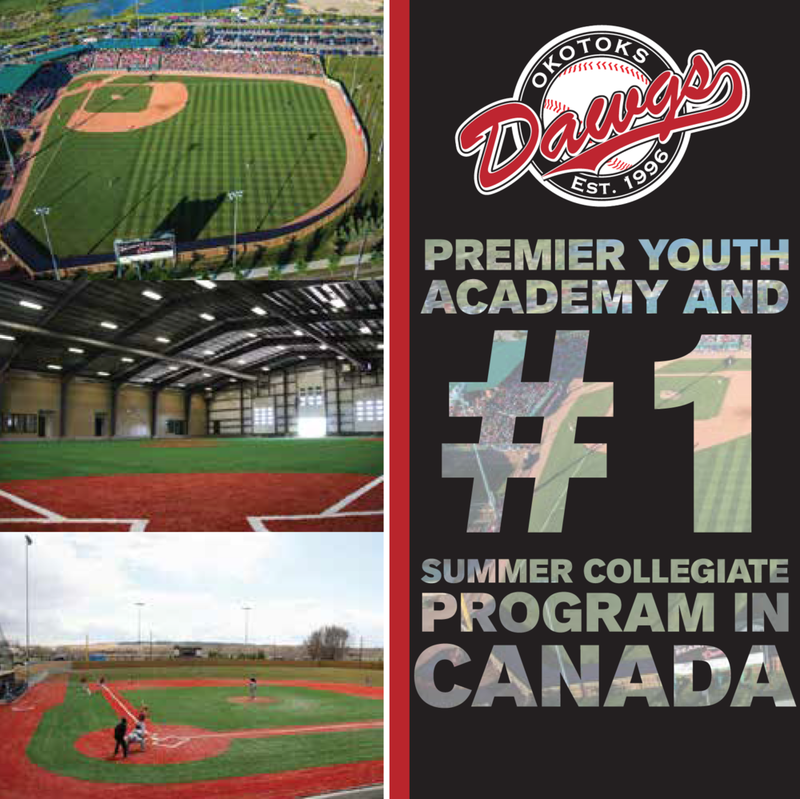 Two Canadians are off to Omaha to try and bring home college baseball’s biggest prize. A long college season will soon come to a close for Division I while Division II, NAIA and NJCAA have wrapped up for the season. Let’s take a look at how the Super Regionals went down. It only took the minimum two games for the Virginia Cavaliers to dispose of the Maryland Terrapins over the weekend. In game 1, a 5-3 UVA win, Dany Pinero (Toronto, Ont.) went 1-for-5 with a run scored. Virginia would follow that up the next day with the clinching victory, 5-4 and punched their ticket to the College World Series. Pinero would be huge for the Cavs in Game 2, going 2-for-4 with a run scored. Virginia is heading to the College World Series for the second straight year. Virginia lost in the final to Vanderbilt 2-1 losing game 3, 3-2 in heartbreaking fashion. Pinero and the Cavs will look to exact some revenge this time around. Pinero is currently hitting .300 with six home runs, 28 RBIs, 56 runs scored, .404 OBP, 417 SLG, with six stolen bases to go along with a .927 fielding mark over 60 games, all starts. Virginia will take on Arkansas in their first game of the College World Series that also features TCU, Miami, LSU, Florida, Cal State Fullerton and defending champion Vanderbilt. He was also selected in the 36th (1090th overall) round by the Detroit Tigers in this past weeks MLB First Year Players Draft. 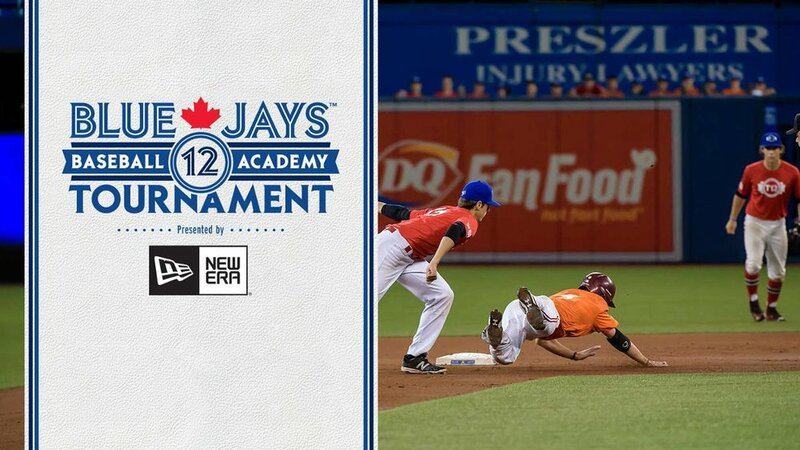 It took three games and the final two went to extra innings but Jeremy Fagnan (Calgary, Alta.) and the Texas Christian University Horned Frogs are off to the College World Series. Game 1 would see TCU thump the Aggies 13-4 with Fagnan going a cool 2-for-4 with a run scored and two RBIs while playing first base. Texas A&M would keep their season alive with a 2-1, 10 inning victory in Game 2 setting up a winner take all final. TCU would take that winner take all Game 3 5-4 in 16 innings and are now off to the College World Series. They will take on LSU in their first game of the tournament. Fagnan is currently hitting .267 with four home runs with 25 RBIs, 28 runs scored, a .358 OBP, a .387 SLG and 10 stolen base with a sparkling .998 fielding mark over 48 games, 41 starts. Joey Hawkins (Whitby, Ont.) did everything he could this year to get his Missouri State Bears to the College World Series. Unfortunately the Bears came up one win short, dropping their Super Regional series 2 games to 1 to the Razorbacks of Arkansas. Game 1 would see Arkansas cruise to an 18-4 victory. Hawkins went 1-for-4 in the opening game loss. Missouri State would show some fight in game 2, taking the contest 3-1 to force game 3. Hawkins again went 1-for-4 in Game 2. Arkansas would squeeze out a 3-2 win in Game 3 and are now off to Omaha. Hawkins would collect another hit in the final game, this time going 1-for-5. Hawkins finished his season batting .262 with two home runs, 28 RBIs, 38 runs scored, .321 OBP, .327 SLG and five stolen bases with a .967 fielding mark in 61 games, all starts. He was also selected in the 40th round (1211th overall) by the Detroit Tigers of this past weeks MLB First Year Player Draft. It was a tall task for the Illinois Fighting Illini in their bid to make it to the College World Series. Standing in their was were the defending national champions from Vanderbilt and they proved exactly why they are the reigning champs. Game 1 saw Vanderbilt flex their muscle in a 13-0 drubbing of Kelly Norris-Jones (Victory, BC) and the Fighting Illini. Norris-Jones would pinch hit in the game. After Game 2 was postponed, the delay was not enough as Vanderbilt put Illinois away with a 4-2 win. Norris-Jones finished his season hitting .133 with four RBIs, two runs scored, a .409 OBP, .267 SLG without an error in 16 games, three starts. Illinois finished their season 50-10-1. Travis Laiter (Fergus, Ont.) and the SUNY Cortland Red Dragons are Division III National Champions. They kicked off the College World Series with a 12-4 victory. Game 2 would see a 4-1 win for the Red Dragons. They would then beat Frostburg State 17-4 in Game 3. They would then take down Wisconsin La-Crosse 11-3 to head to the final game. They would see Wisconsin La-Crosse again and take them down 6-2 with five runs in the top of the ninth. Later would throw the bottom of the ninth going a scoreless inning, giving up zero hits, while issuing a walk and recording a strikeout. Later finished his season 0-0 with a 1.86 ERA with 26 punch outs and eleven walks over 19 1/3 innings spanning 14 appearances. SUNY Cortland finished their season an impressive 45-4.